Choose the right Hosting Plan for your needs. Custom solutions and support for private clouds, disaster recovery and high availability. 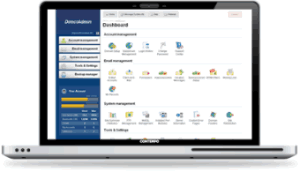 Simple control panels for you to manage your services. FREE TOOLS TO HELP YOU GET STARTED IN NO TIME! 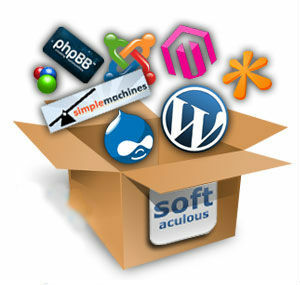 Easy to use control panel and 1 click installer to deploy and manage your website. What makes the difference in DirectAdmin? Ease of use and Speed: The fastest available control panel. Ticket and Support system: Provide support to your clients for free! AWStats & Webalizer: View all site statistics, any time. STAGE & PRODUCTION Environment: Create your own Staging environment for your website to test any changes you would like to do before pushing the changes to the LIVE. 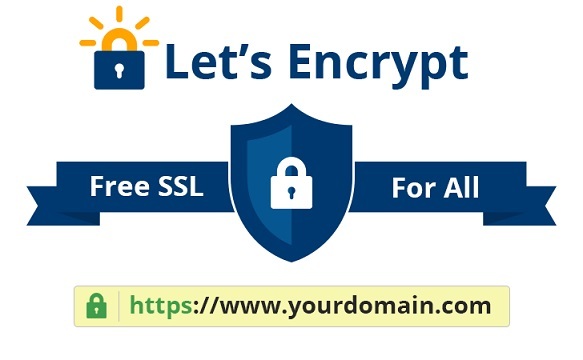 Free SSL Certificates For ALL! SSL Certificates protect your sensitive information such as credit card information, usernames, passwords etc.